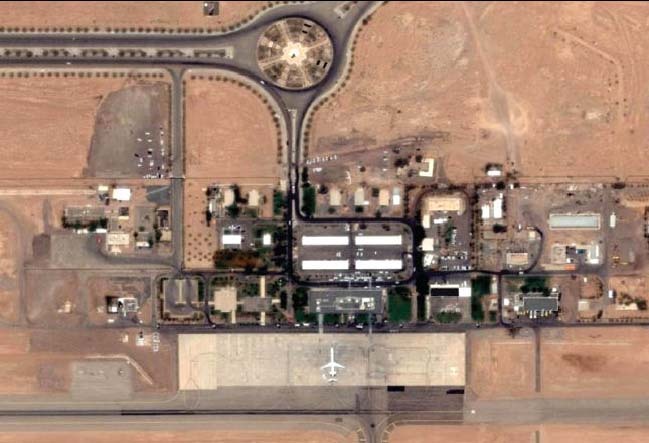 Hail Airport is one of Saudi Arabia International Airports and it is located approximately 307km southwest of the Saudi/Iraq border and 521km northwest of the red sea. The objective of this project is to design the airport facilities in such a way to respond to the aviation future demand and be able to expand beyond the 25 years horizon. • New infrastructure network and utility services. into consideration its functionality during the different construction stages. • Preliminary & Detailed Design of the concept approved by the Saudi Arabian General Authority of Civil Aviation.